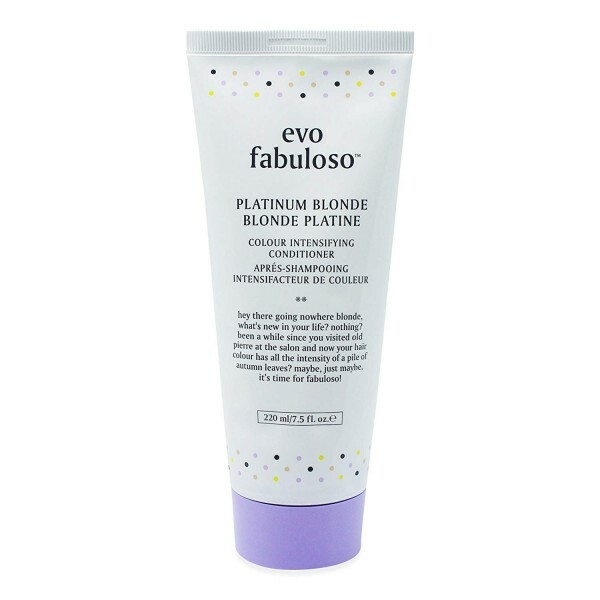 The ideal treat for dry, frizzy and colour-treated hair, Evo The Great Hydrator Moisture Mask will help to restore your locks to their optimum condition. Intensely hydrating, it moisturises and conditions your hair, leaving it shimmering with a healthy shine. A wonderful multi-tasker, the mask is also enriched with UV protectors, which shield your hair from sun damage and help to prevent your hair colour from fading. Your locks will be left looking smoother and softer, with improved manageability for easy styling.